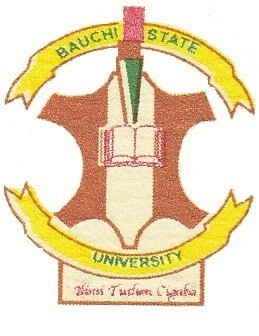 Bauchi State University Gadau, BASUG Postgraduate Admission List for the 2018/2019 academic session has been released and published on the school’s website. This is to inform all the candidates who applied for admission into the Postgraduate programme of the Bauchi State University Gadau, that the names of admitted candidates for the 2018/2019 academic session has been released. You can also CLICK HERE to download BASUG PG Admission List.